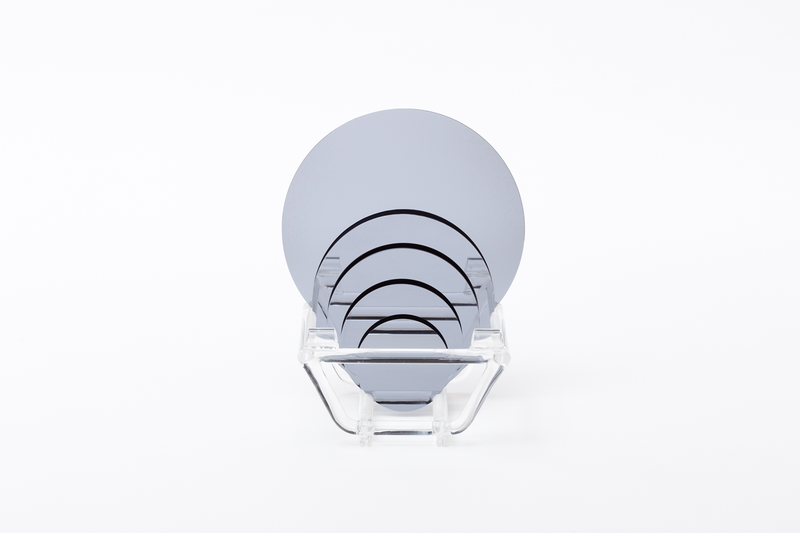 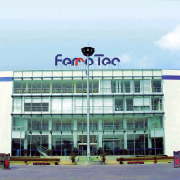 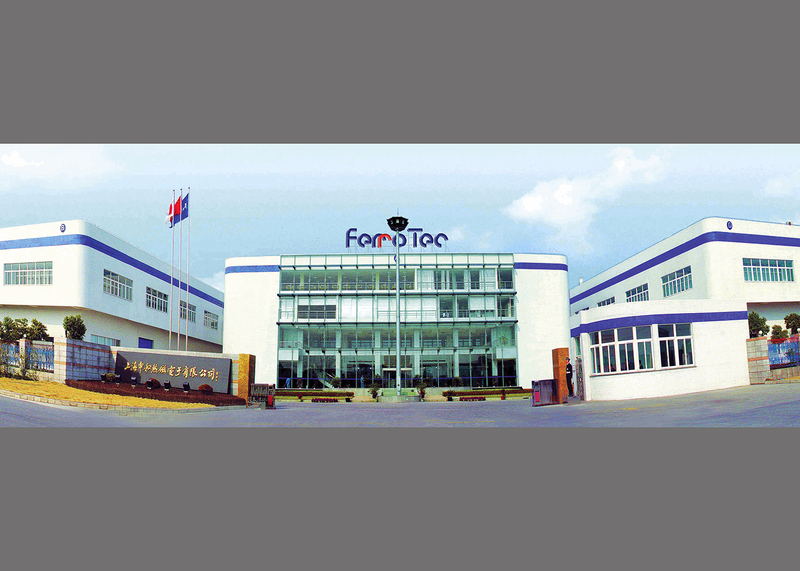 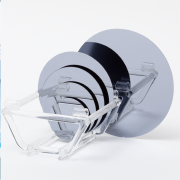 Our Chinese plant manufactures silicon wafers right through from single crystal growth. 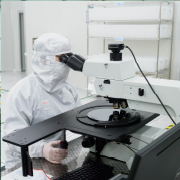 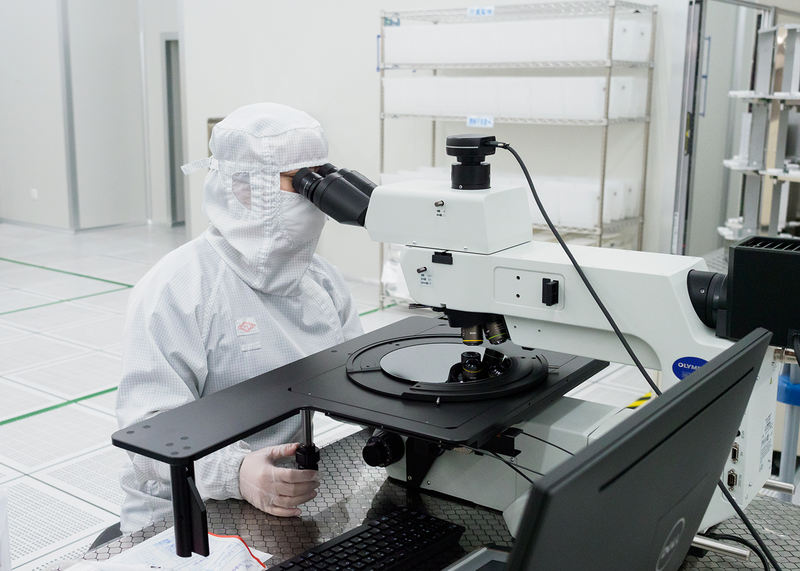 From volume production for bipolar integrated circuits, for discrete use, and for microelectromechanical systems (MEMS) to small-lot prototypes for R&D, we can respond to a wide range of needs. 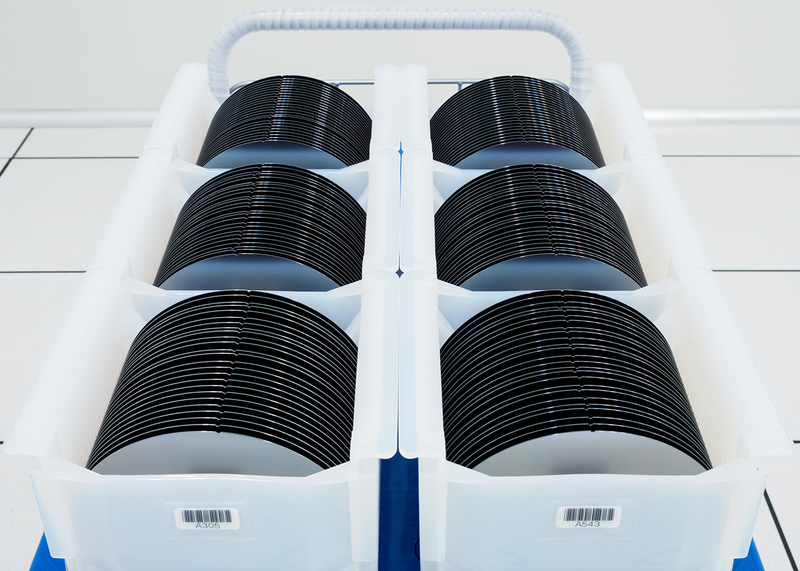 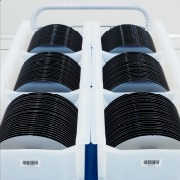 We are currently manufacturing small-diameter wafers of 6 inches or less, and begin production of 8-inch wafers from 2017.